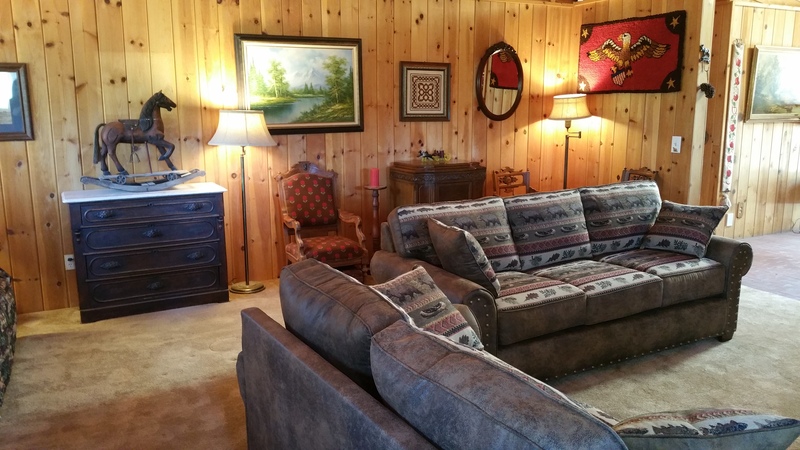 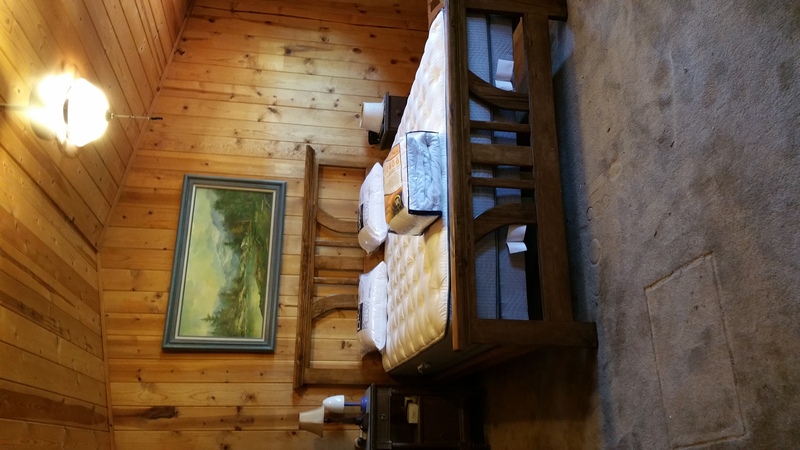 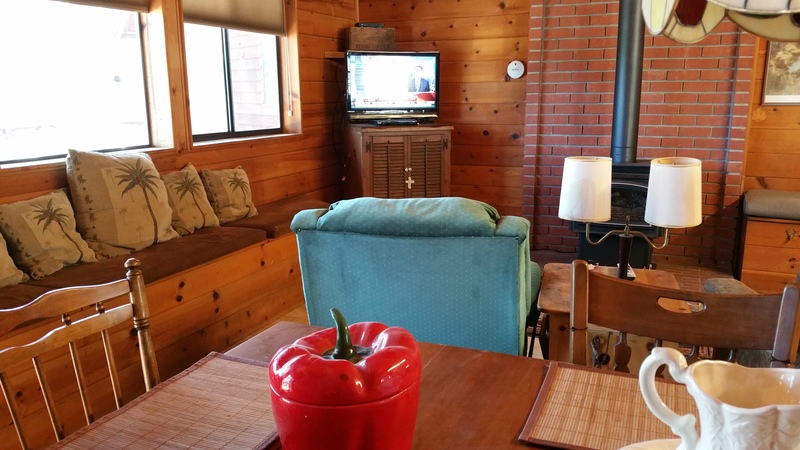 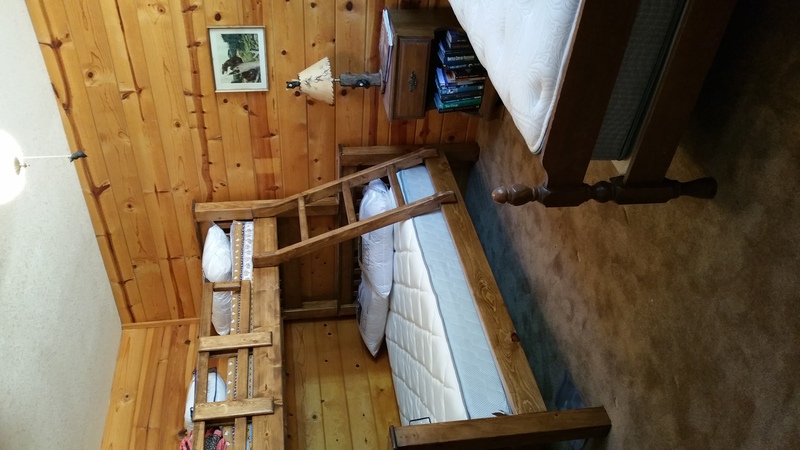 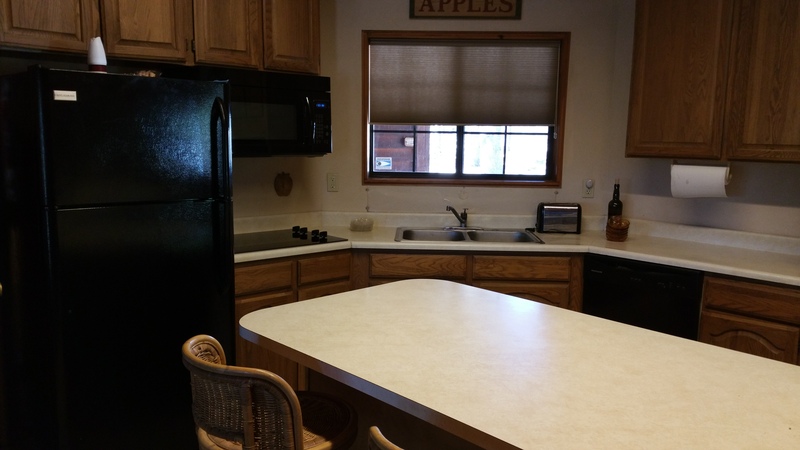 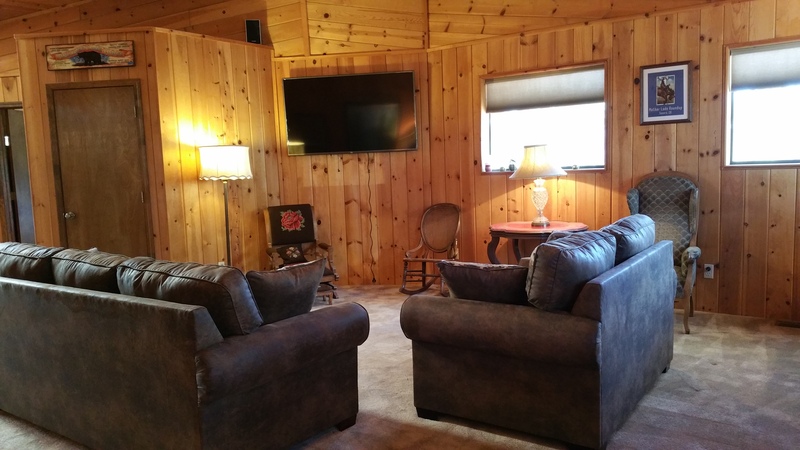 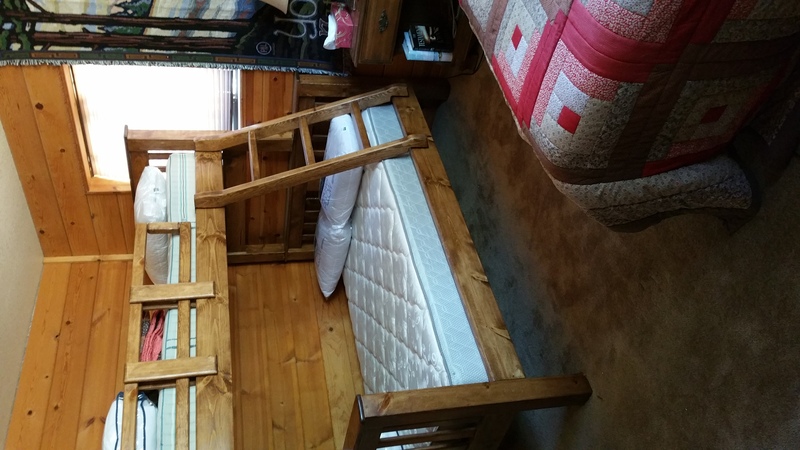 THIS FANTASTIC LODGE STYLE CABIN IS EQUIPPED WITH FIREPLACE, DECK, BBQ, PARKING, FULL KITCHEN, WASHER/DRYER, DISHWASHER, TV/DVD. 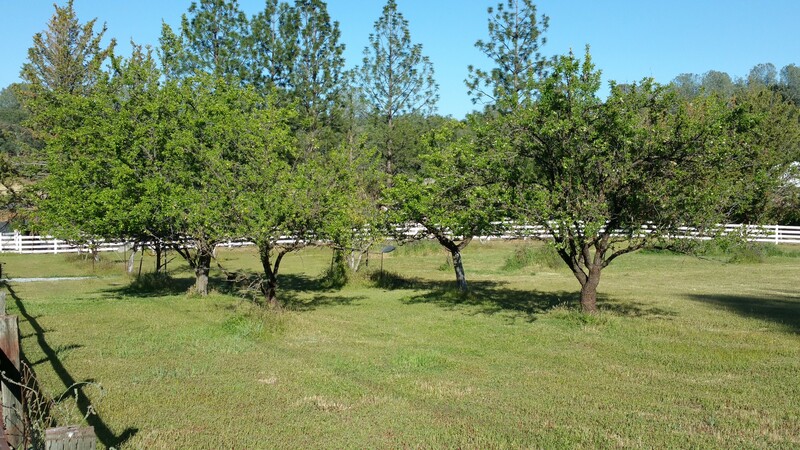 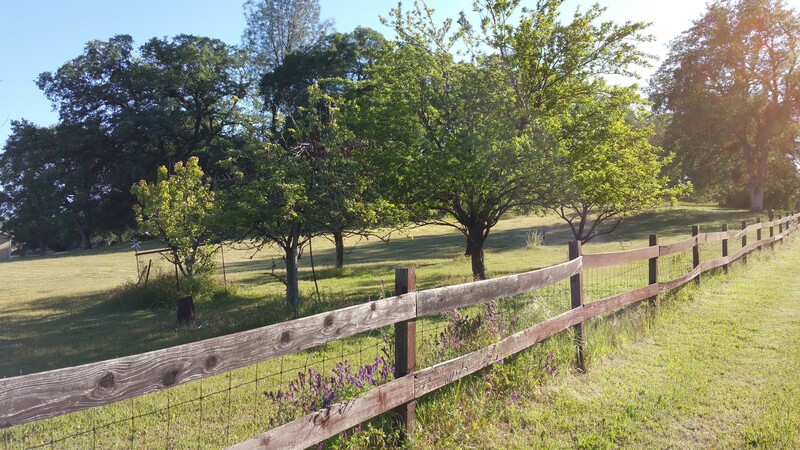 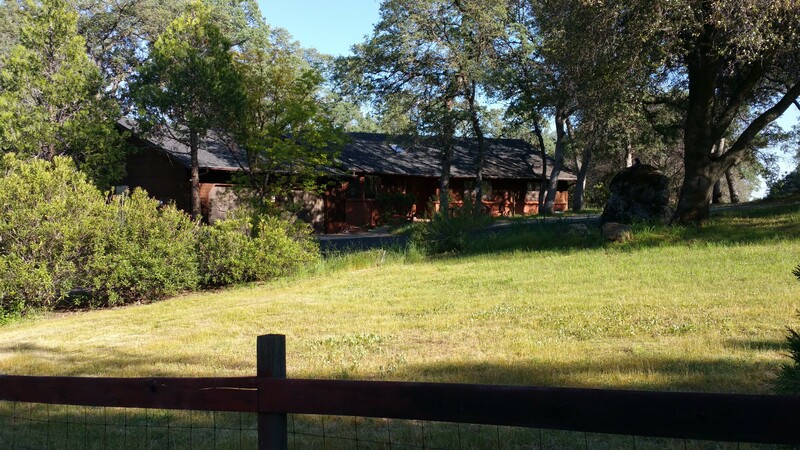 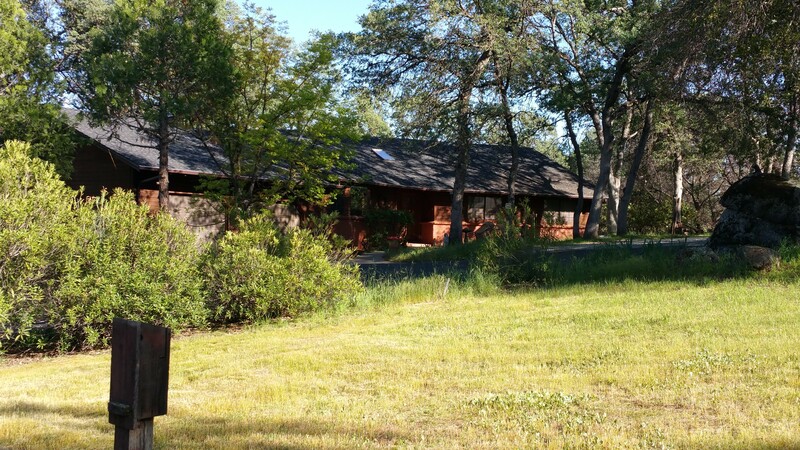 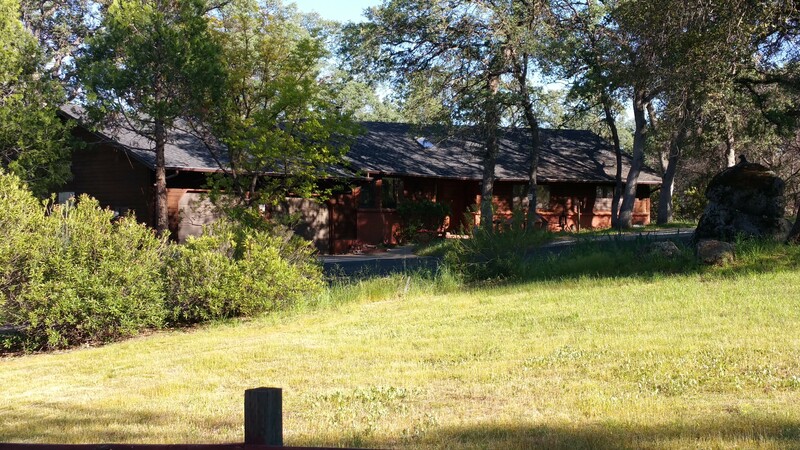 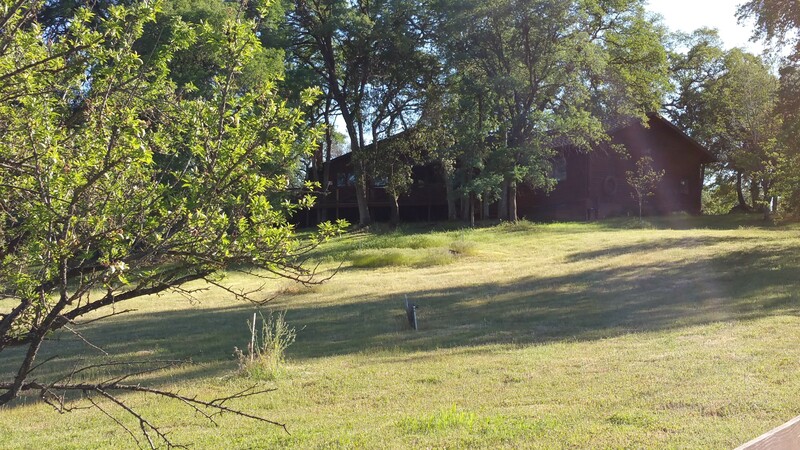 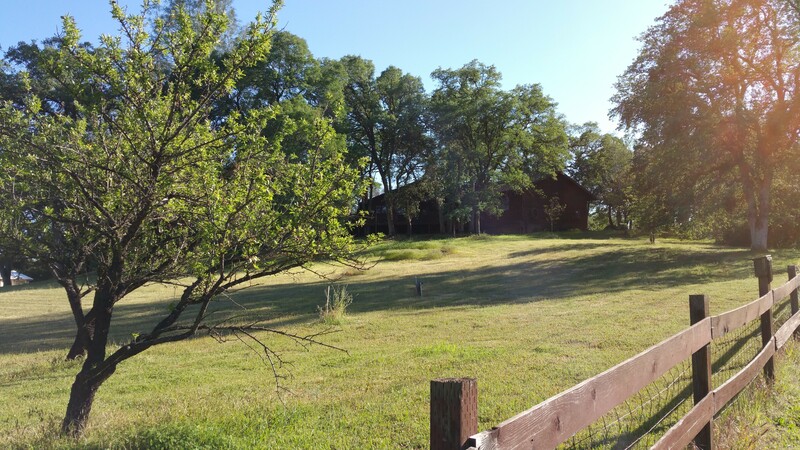 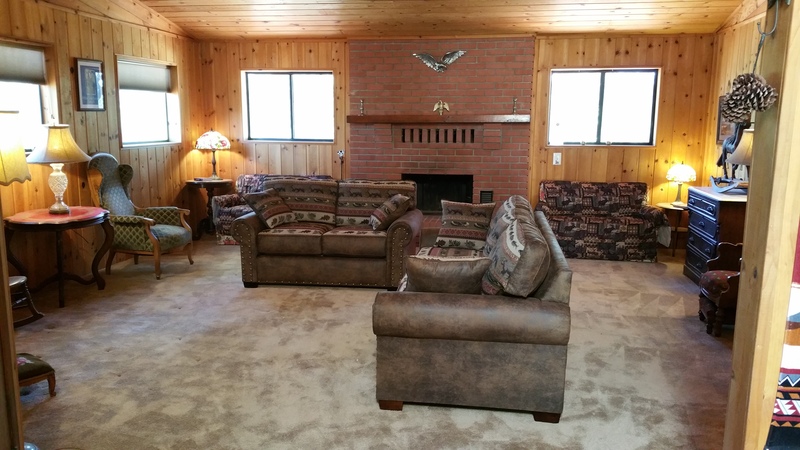 AND SITS ON 3 BEAUTIFUL ACRES IN THE HEART OF THE MOTHERLODE. 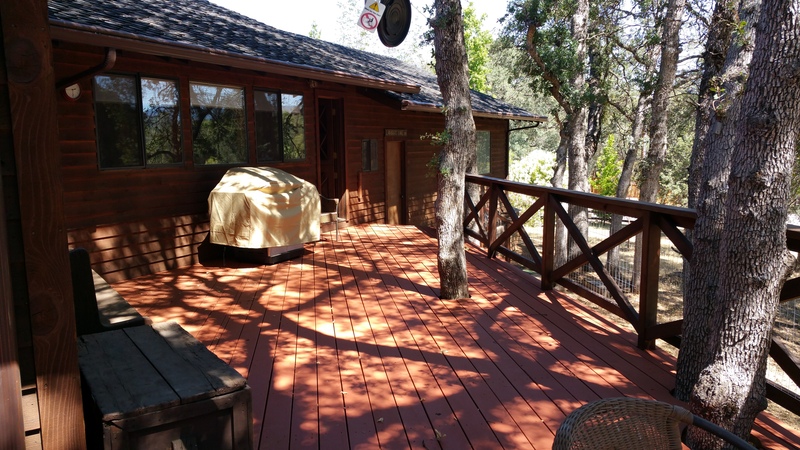 45 minutes from Yosemite, 30 minutes to pinecrest lake, 30 minutes to dodge ridge.